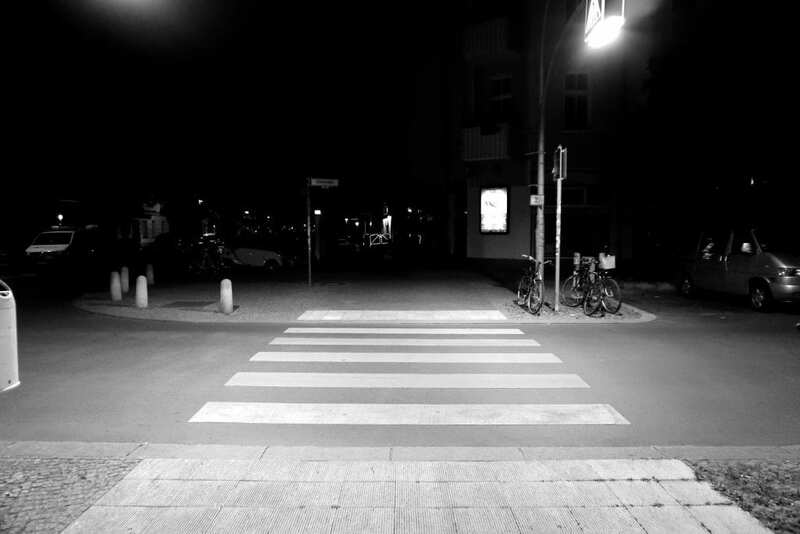 Staten Island, NY (January 1, 2019) – A serious pedestrian accident involving a grey Volkswagen Jetta and a 91-year-old man ended up causing the death of the victim on Monday night, December 31. The fatal accident took place at around 5:00 p.m. in the Westerleigh section of Staten Island, according to authorities. Police were immediately dispatched to the scene of the collision at the intersection of Victory Boulevard and Mountain View Avenue. The accident was reported to have occurred after that victim was attempting to cross the street and was subsequently struck by the Jetta. Emergency medical crews who arrived at the accident site immediately transported the injured victim to Richmond University Medical Center in West Brighton. The patients’ injuries were initially classified as critical, however, he was sadly pronounced dead 30 minutes after his arrival at the hospital. The driver involved in the accident remained at the scene and no charges have been filed at this time. Our sincerest sympathies and deepest condolences are wholeheartedly extended to the loved ones of the victim during this tragic time, first and foremost. Unfortunately, New York pedestrian accidents are commonly fatal due to the susceptibility of the victim at the time of impact. While it can be difficult, it is terribly important for the bereaved family to know that they may have the right to file for compensation following the loss of a loved one. At Hach & Rose, our compassionate New York accident attorneys can greatly help you along the generally problematic path toward obtaining full reimbursement. We are proud of our passion for holding careless drivers liable for the pain they inflict. If you have lost a loved one in a pedestrian accident, please don’t hesitate to call 212-779-0057 and let one of our experienced attorneys go to work for you today.